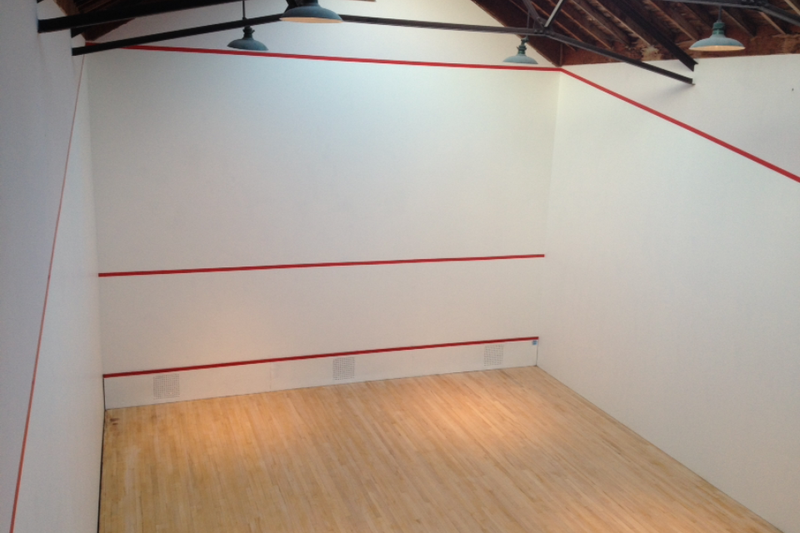 Here is the finished product from the vintage Squash Court in Bath. 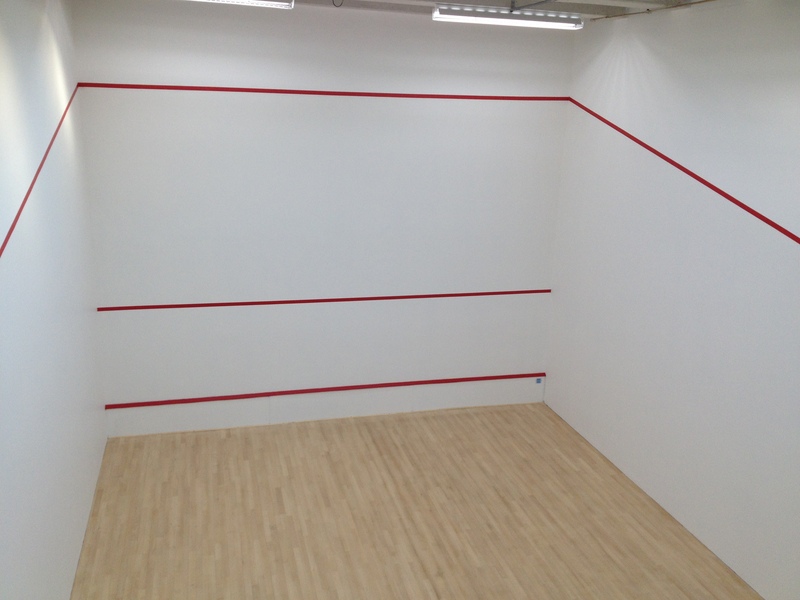 A full refurbishment of the court has really brought this court back up to spec. 2 X full court refurbishment at Trowbridge Sports Centre. 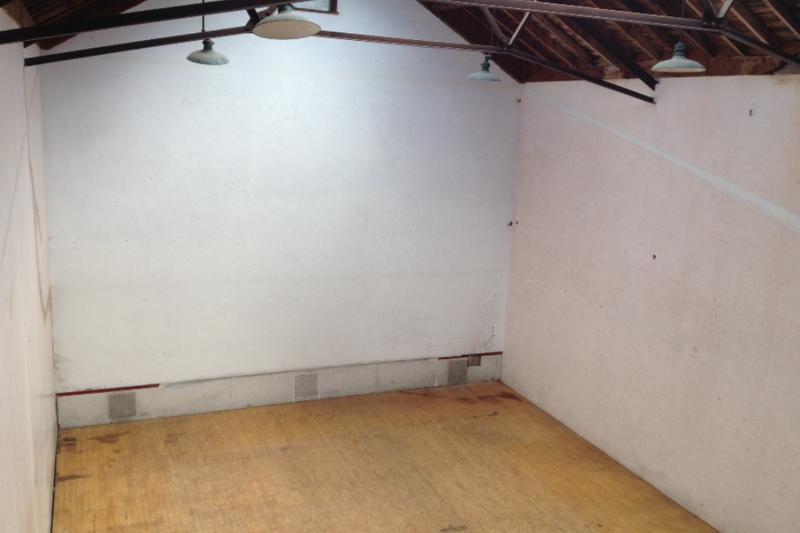 Painting above court, wall lining, Armourcoat plastering, painting of court play area, tin plate repairs, sanding of court floor and floor lining.